The School of Education’s classrooms and offices are located in the Johns Hopkins Education Building at 2800 North Charles Street, at the southern end of the Homewood campus. The Columbia Center, located at 6740 Alexander Bell Drive, is in the Baltimore/Washington corridor and allows the school to meet the educational needs of students in Howard County and the Greater Baltimore/Washington area. 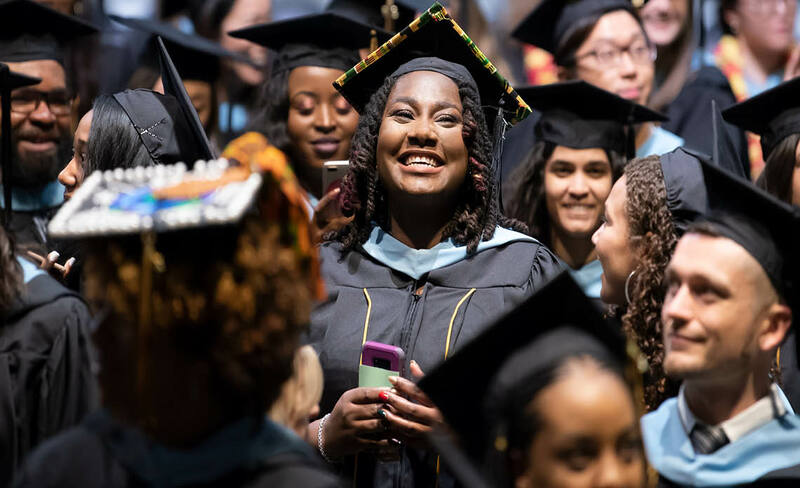 Online courses offer the busy adult student the same Johns Hopkins education that our on-ground students receive including: Flexibility- Online students do not commute to a physical classroom. Instead, they work inside a course management system to complete assignments and interact with instructors and classmates at their convenience. *Note: The School of Education is not currently accepting applications or admitting new students into this program.